Bentley and Rolls-Royce may be getting into the SUV game, but Land Rover has been waiting for them. 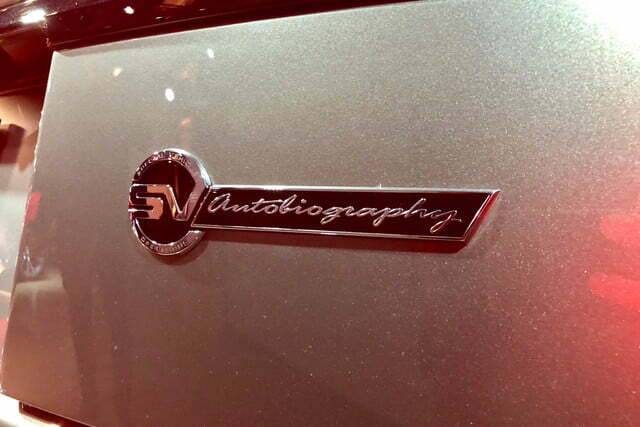 Introduced in 2015, the SVAutobiography model took the venerable British firm’s Range Rover to new levels of luxury. Now it’s back with some updates that make it fast as well as comfortable. 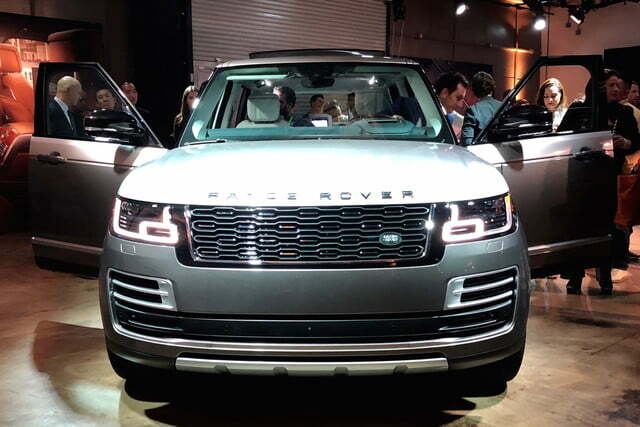 The 2018 Land Rover Range SVAutobiography debuts at the 2017 Los Angeles Auto Show with more power under its hood. All models now get the 557-horsepower 5.0-liter supercharged V8 previously offered only on the “Dynamic” version. 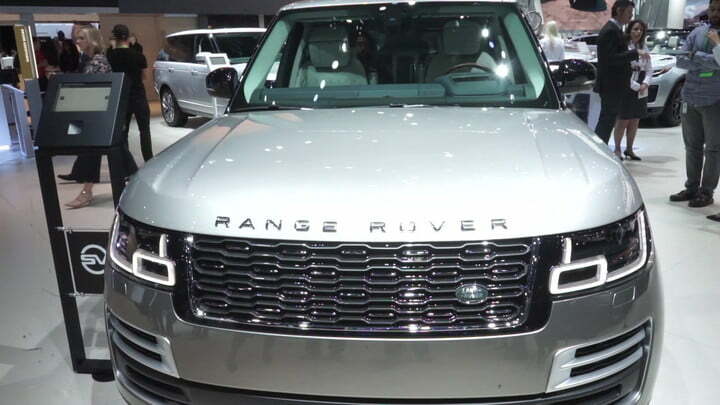 Linked to an eight-speed automatic transmission and four-wheel drive, the V8 gets this Range Rover from 0 to 60 mph in 5.2 seconds. That’s quick for any car, let alone one carrying as much stuff as this one. 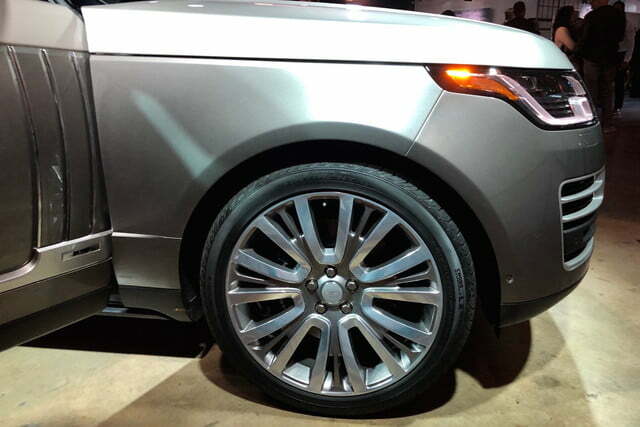 Based on the long-wheelbase Range Rover, the SVAutobiography was designed by Jaguar Land Rover’s SVO division, the same group responsible for performance models like the Jaguar XE SV Project 8 and Land Rover Discovery SVX. The SVO designers and engineers haven’t lost their taste for excess, but this time the theme is luxury rather than performance. 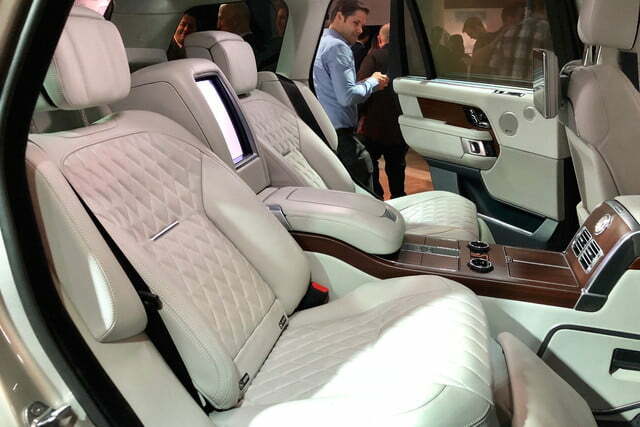 The SVAutobiography sports “Executive Class” 22-way power-adjustable rear seats that also power recline up to 40 degrees, and feature a hot stone massage function and heated calf and foot rests. A console between the rear seats includes controls for the power-closing rear doors, space for tablets, a Zenith clock inspired by the firm’s Elite 6150 watch, and a refrigerated drinks compartment. While you’re sipping champagne, you can watch a movie on one of the two 10.0-inch screens built into the backs of the front seats. 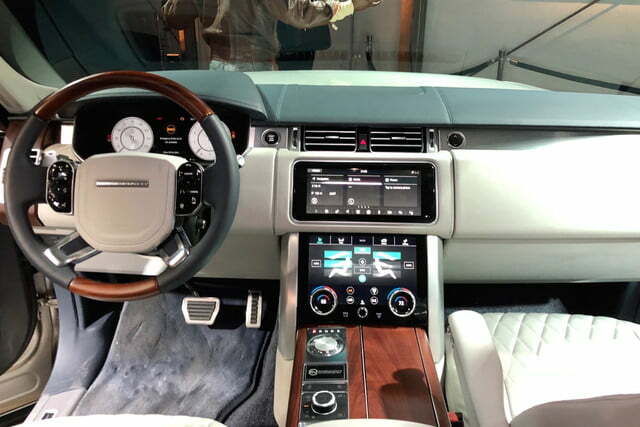 Up front, the SVAutobiography sports Land Rover’s InControl Touch Pro Duo infotainment system, with two 10.0-inch touchscreens. A built-in Wi-Fi hot spot should ensure consistent connectivity. Should the owner actually want to use this rolling lounge like a real SUV, the right rear seat folds flat to accommodate long items, and the cargo-area floor can scoot outward to make loading and unloading items easier. 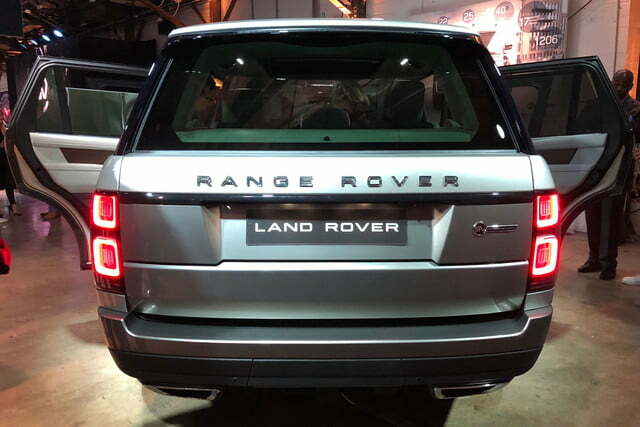 Visually, the SVAutobiography is distinguished from lesser Ranger Rovers by some subtle styling tweaks. 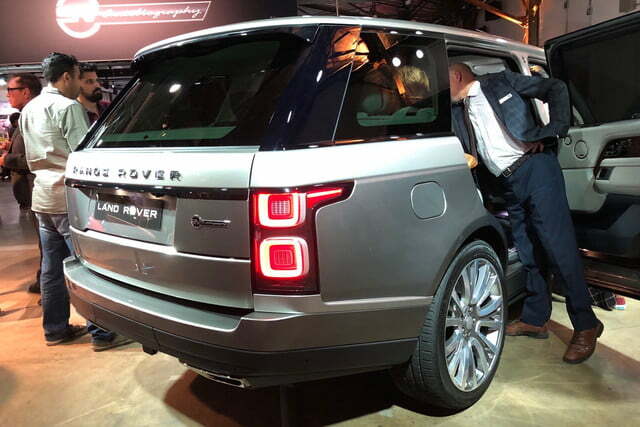 The range-topping Range Rover has a different grille, brighter exterior trim, a different rear bumper with integrated exhaust finishers, and a model-specific 22-inch wheel design. 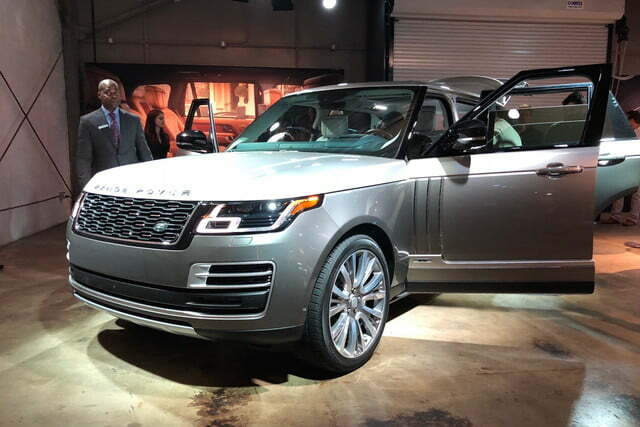 The 2018 Land Rover Range Rover SVAutobiography starts at $208,895, including a mandatory $995 destination charge. The question isn’t so much whether people will pay that much for an SUV, but whether they will pay that much for a dressed-up Range Rover, as opposed to Bentley’s more bespoke Bentayga, or the upcoming Rolls-Royce Cullinan. U.S. sales start early next year.